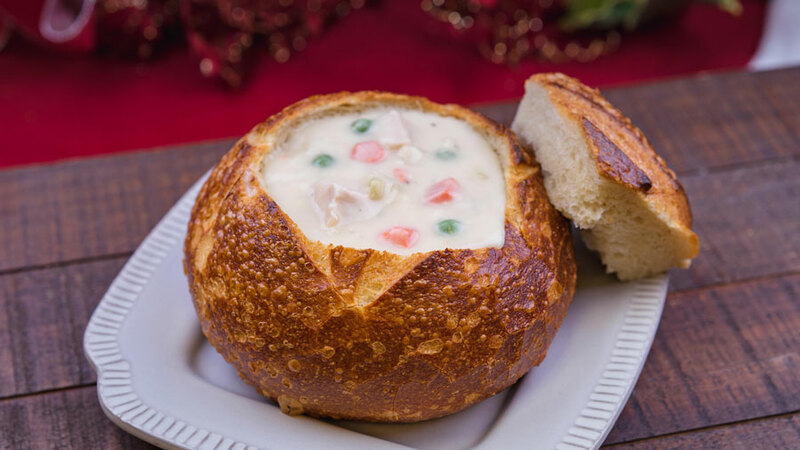 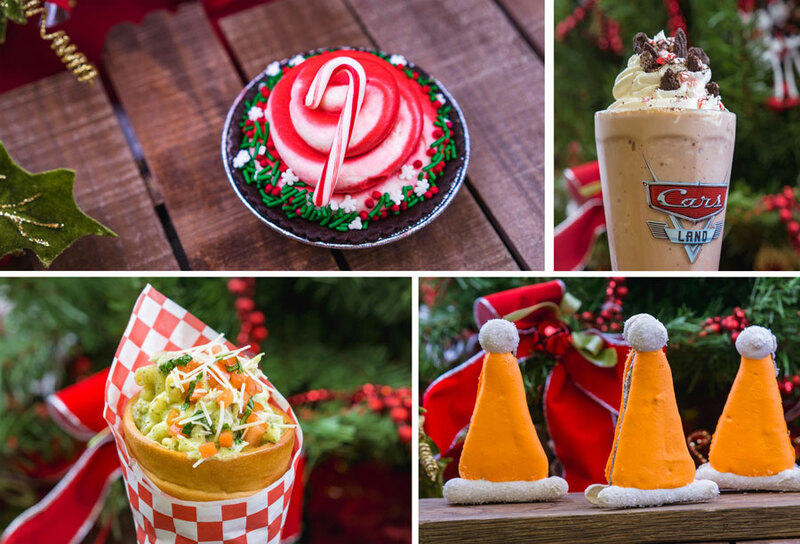 Yesterday, we shared the menus for the Festival of Holidays that takes place at Disney California Adventure Park each year and today, we’ve got the foodie guide for the entire holiday season at the Disneyland Resort. 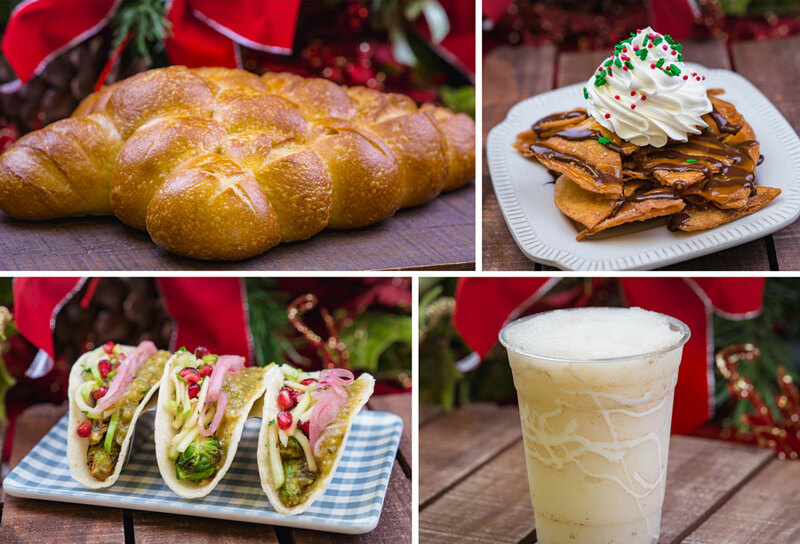 Like Charles shared yesterday, one of the best parts of the holiday season is the food and Disneyland has a feast-worthy lineup that’s worth your attention if you’re headed to Anaheim between November 9th and the end of this year. 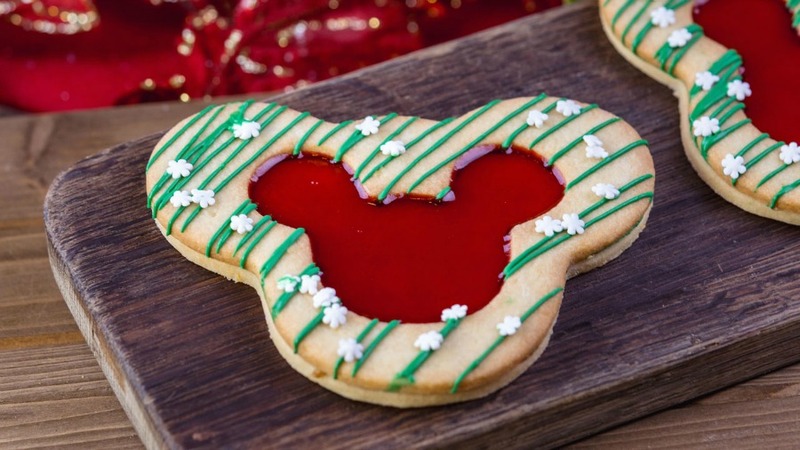 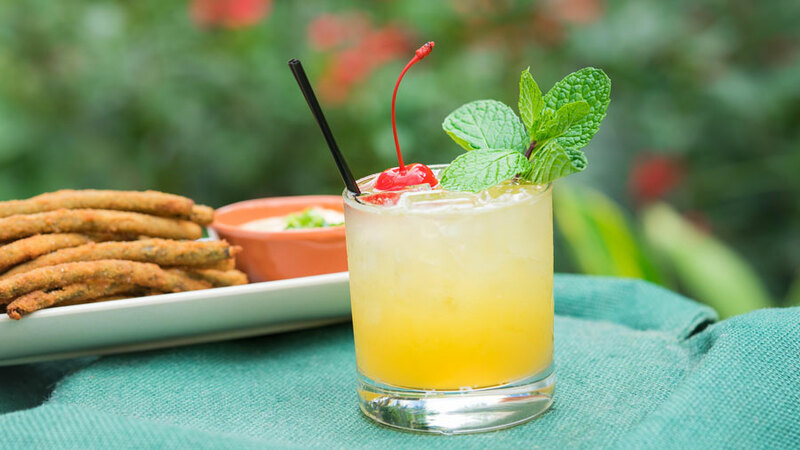 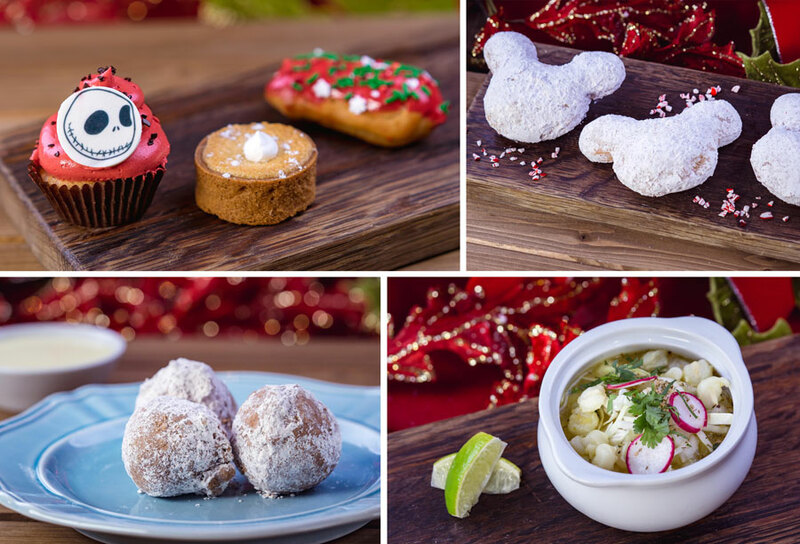 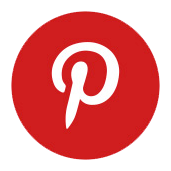 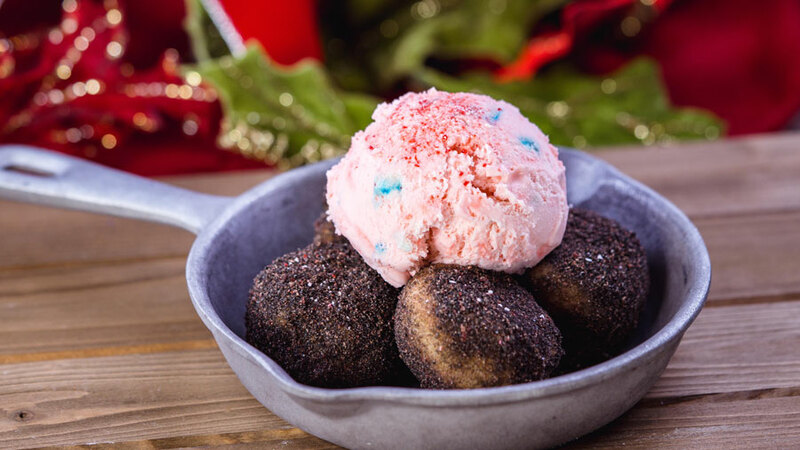 Guests will be able to feast on everything from candy cane beignets and gingerbread men to eggnog and holiday cocktails. 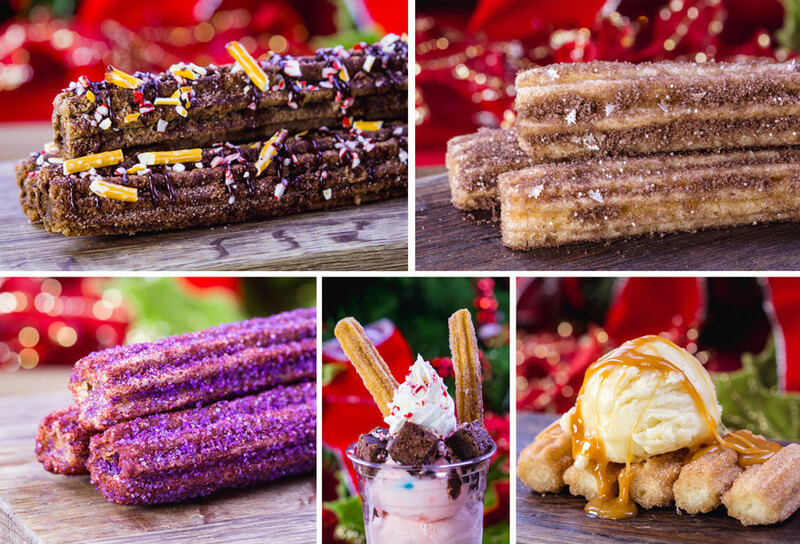 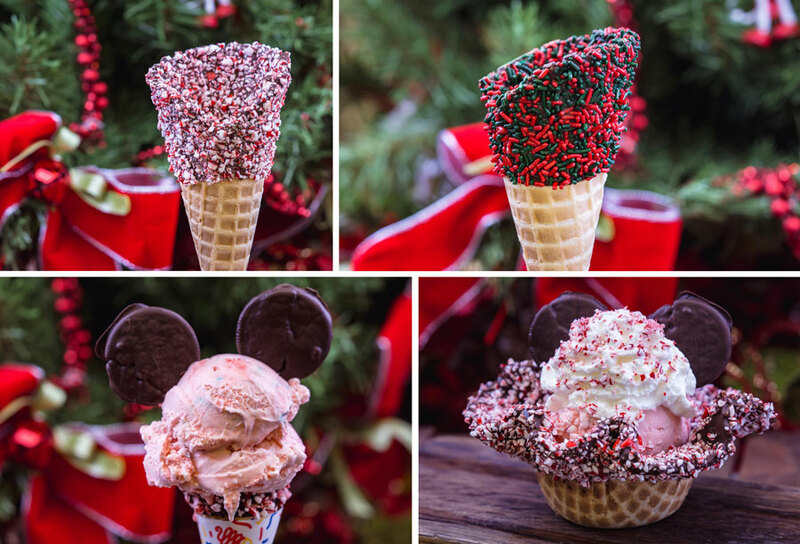 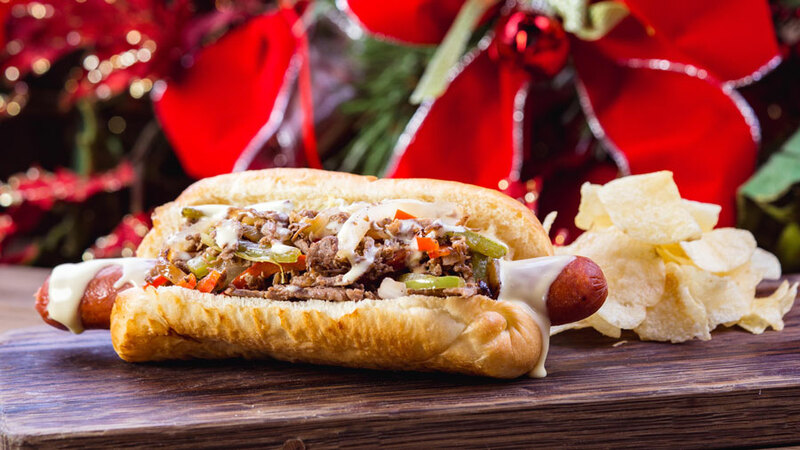 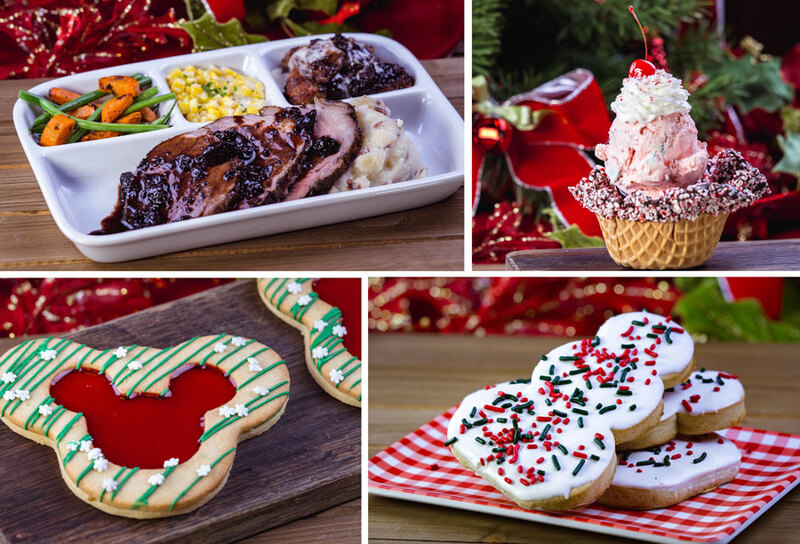 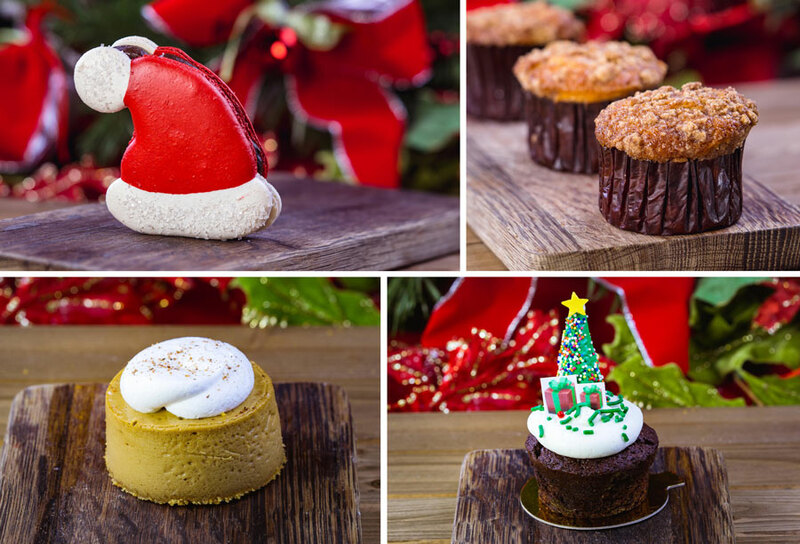 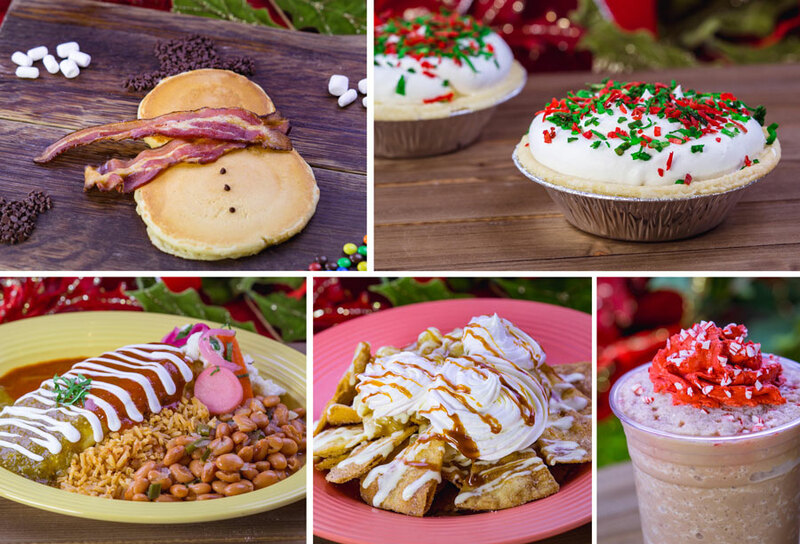 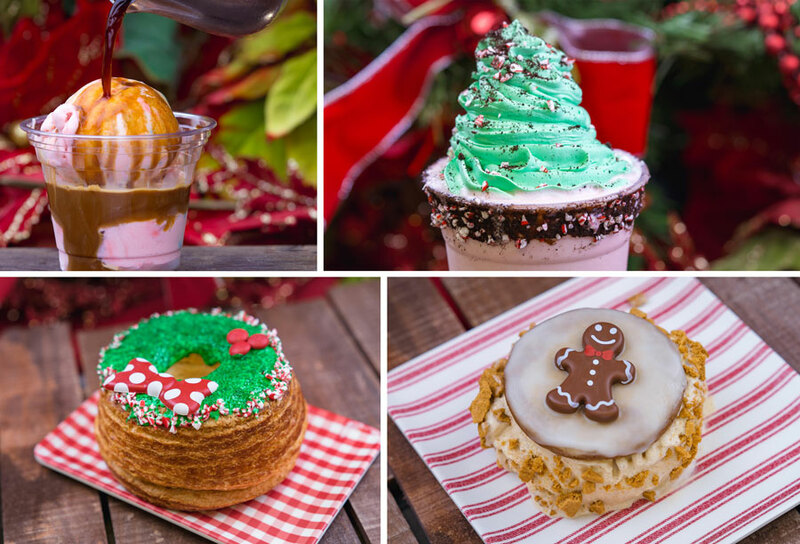 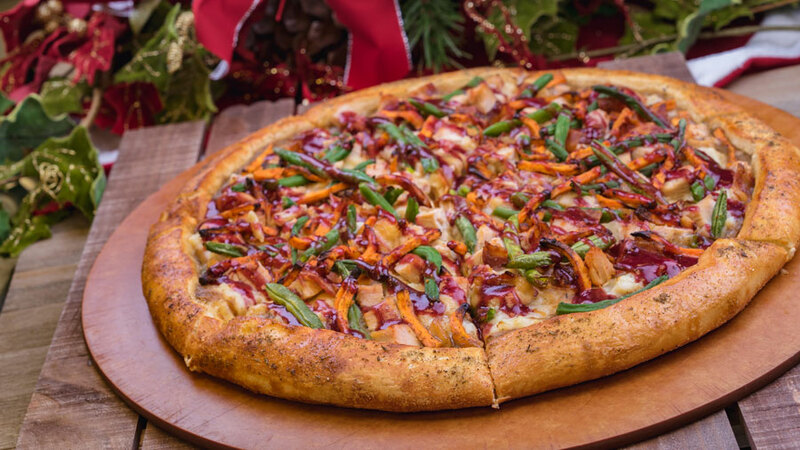 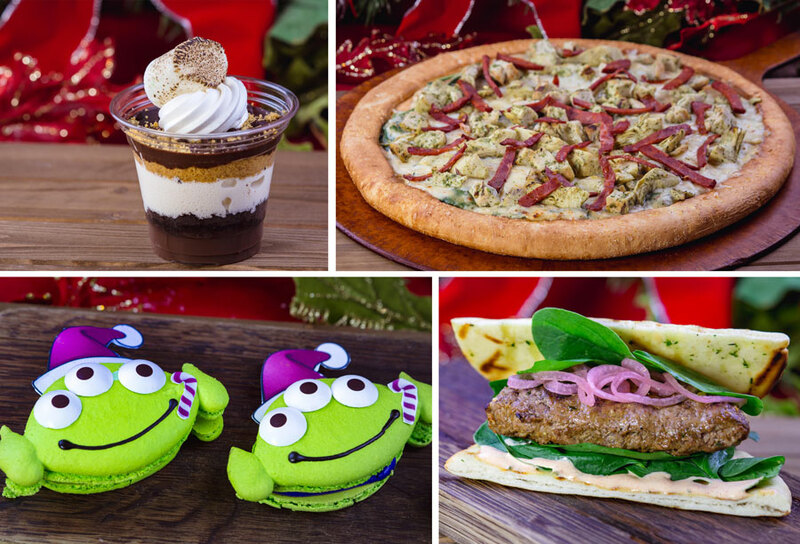 To make things a bit more festive, many of these seasonal items are available for mobile ordering through the Disneyland App.